Take the sales sector by storm with this creative template! Very well-formatted and engineered to perfection. Cover letter to download "Training-senior"
This template will help you on your way to better your skills! 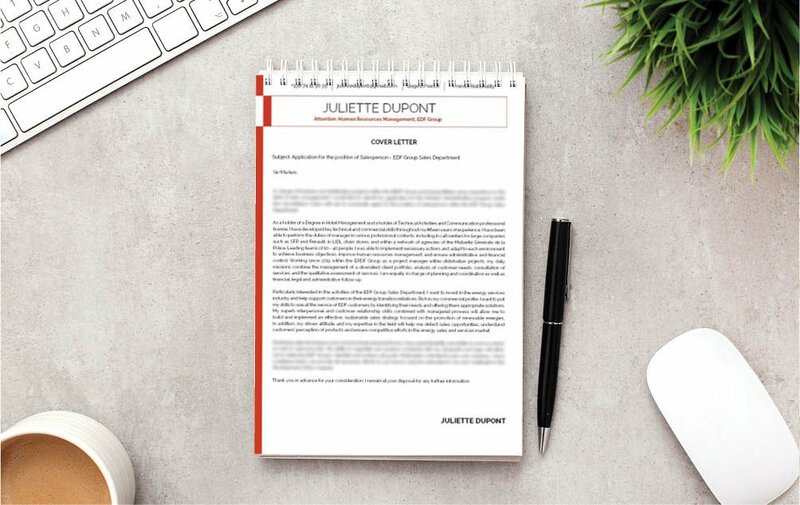 This cover letter template features a simple and modern Cover letter format that can be used for many job types and is ideal for applicants who have a strong set of qualifications as all the information relevant to the job is clearly presented to your potential employer. 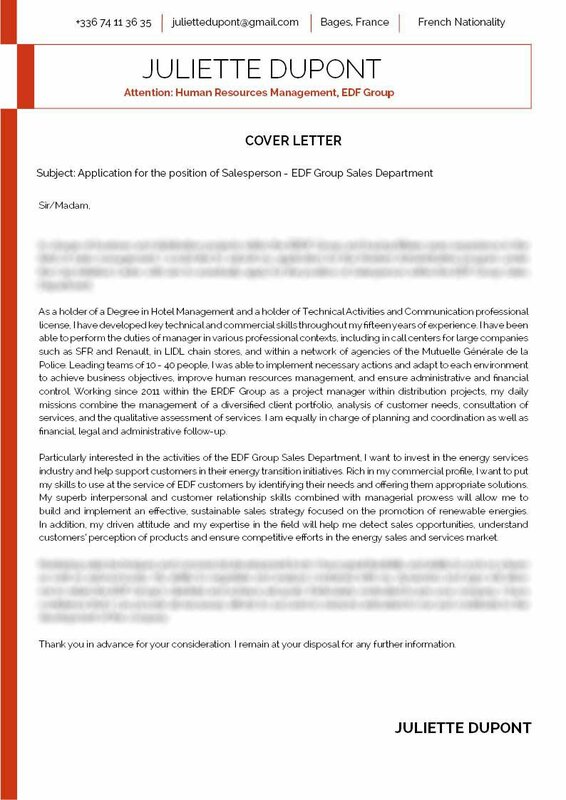 This is further complemented by the use of shapes and styles, which give this cover letter a more attractive design that is sure to land you a job in the group sales department! Highlight your strengths effectively! Highlight the skills and tasks from past experiences that are most relevant to your potential employer. 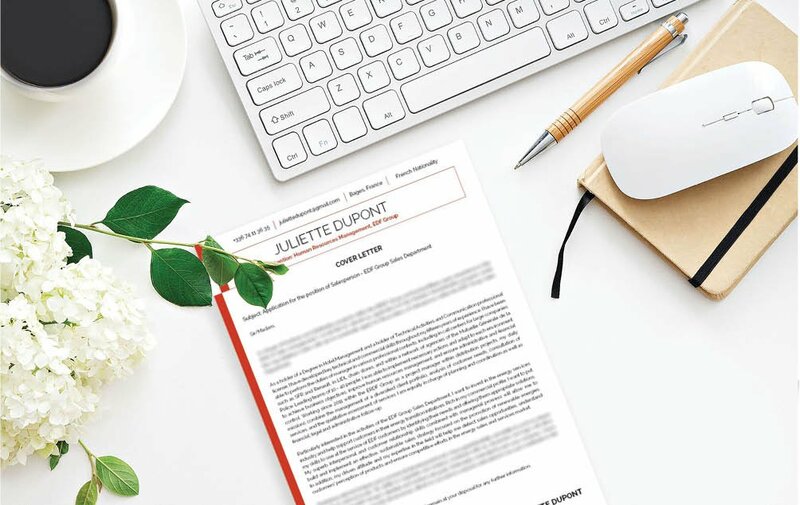 Incoming cover letter s are typically scanned for about 10-30 seconds—it doesn't get a full reading the first time through! So put forth the effort and determine the strongest and most relevant information that supports your job search objective. 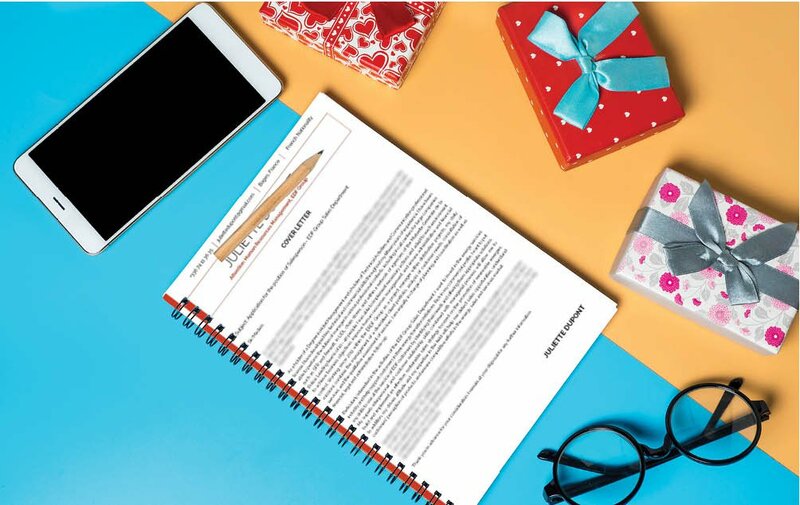 Put these points on parts of your cover letter that are more apt to be read. This is your hook for the recruiter, with the rest of the cover letter reeling them in.